4 floors, lots of living space. Off street parking for all tenants, Sprinkler System . 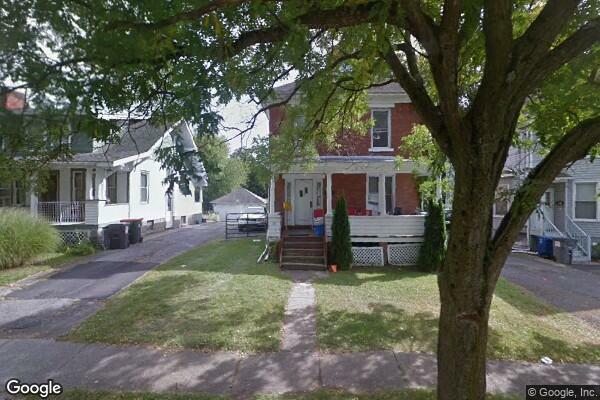 Located in Poughkeepsie, NY, This great student rental features 7 bedrooms and 2 bathrooms.